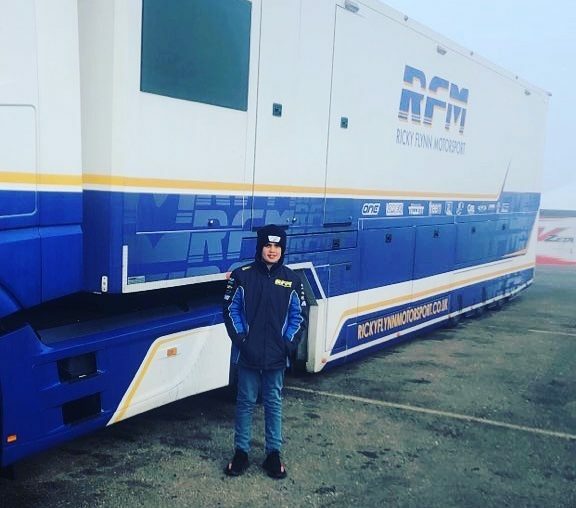 How’s this for a serious commitment to a race program – James Wharton’s European karting schedule for 2019 with the ultra-professional Ricky Flynn Motorsport team. James is set to compete in 19 events with RFM (totaling 82 days of competition), plus 38 test days spread through the year. This will include the premier European CIK and WSK events and series, plus the World Championship in France. Wharton told KartSportNews he’s also looking to do some DKM (German Championship) races, plus selected rounds of the AKC and SKUSA’s Vegas Super Nationals. Busy, busy!